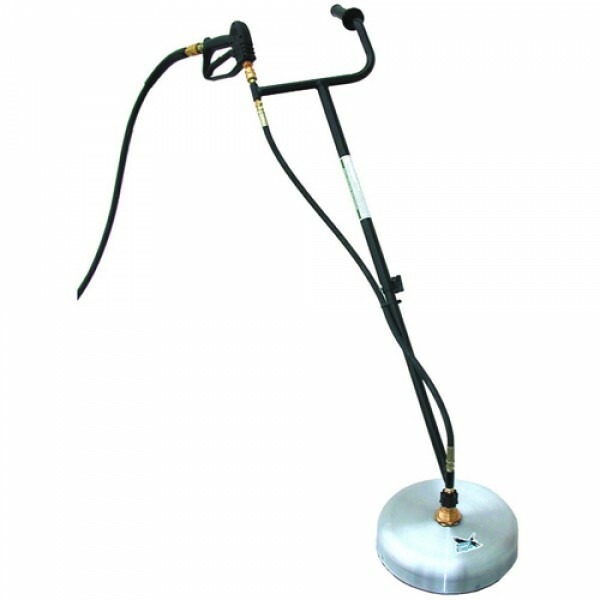 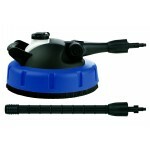 16" aluminum housing flat surface cleaner designed for commercial use. 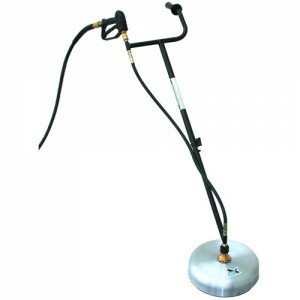 Dual handle design with trigger gun and quick connect is designed to hook directly to the discharge of your pressure washer. 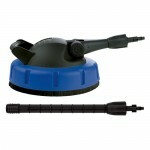 Specify your nozzle size when ordering. 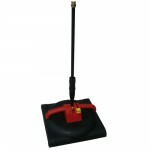 Flat surface cleaner dimensions: 23" x 8" x 23"